Despite oil prices lower than at any time since the spring of 2009, will th e airlines ever lower fares? Very unlikely, say experts, since the airlines simply don’t have to, as they’re filling more than 85% of their seats at current prices. If you’ve been following the news, U.S. airlines are forecasting enormous fuel savings in 2015 and, due to high consumer demand, none have plans to lower fares just because gas is cheap, because, why leave money on the table? Several of you have asked us if we are pricing to account for the lower fuel prices, and the answer is no. Approximately 90% of our flying is in the United States domestic market and the U.S. economy continues to be strong. (link). In response, two of the largest advocacy groups working to protect travelers, FlyersRights and Travelers United, have asked airlines to reduce airfares and fuel surcharges in light of the dramatic drop in jet fuel prices. Experts and pundits have proffered many explanations as why airlines are not passing these massive savings along to passengers. However, so far passengers have heard nothing from airlines in the form of an explanation. While fuel prices were soaring, the airlines never missed any opportunity to tell passengers and the American public about their struggles with increasing fuel costs. Fuel costs were used as the excuse for “unbundling” airfares and instituting the unpleasant and still expanding world of baggage fee, reservation fees and scores of others. It is time that airlines began explaining to the public about why they are refusing to lower airfares. Especially, since airlines worked so hard to explain why they were “forced” to raise these airfares when faced with the opposite situation. We know that the airlines have received this letter. Travelers United has already received phone calls from the airlines about the missive. Transaero canceled fuel surcharges on int’l routes back in Dec.
We are writing to ask why you have not lowered your airfares in light of the 50% reduction in jet fuel prices since June, 2014. When prices increased after 2009, airlines were quick to raise prices or add fuel surcharges, noting that fuel was the No. 1 airline expense. But now that fuel prices have dramatically declined, airlines are not reducing prices but instead increasing them and reducing flights. Airlines have also benefited greatly from debt and union contract relief, lower interest rates, outsourcing and computerization of distribution channels, antitrust exemptions for airline alliances, and protection against foreign competition. But these savings are not being passed on to consumers to any degree. Gasoline pump prices have declined so much that many Americans will reconsider driving instead of flying. As you know, corporate jets companies have effectively reduced pricing and increased their convenience. They have been growing rapidly, taking many first class and business class passengers away from airlines. The major argument for airline deregulation was that competition would lower prices and provide more flight convenience. Instead we are seeing extremely high airline profits coupled with cartel-like behavior as well as poor reliability and increased travel times. Concern is growing that that airline price increases are due to airline mergers, price coordination or collusion, and/or antitrust exemptions. This is leading to calls for government investigations and even re-regulation of air fares. Some are even calling airlines the new OPEC, based on the post merger practice of reducing flights and increasing prices in the face of growing demand in order to gouge consumers. 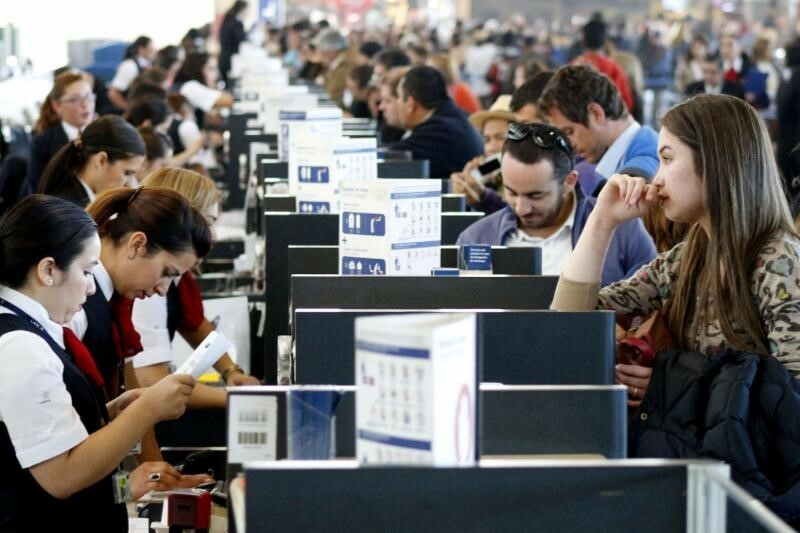 We therefore urge you to immediately order air fare reductions. This would set an example of responsible corporate behavior and show that price competition in the airline industry is not dead. 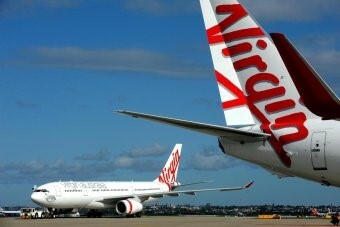 Flyersrights.org is the largest nonprofit airline passenger organization with over 50,000 members. It was the principal advocate for the 2009 Three Hour Rule ending tarmac confinements, for truth in scheduling regulations by the DOT, and for 2012 airline passenger rights legislation. Charles Leocha, Chairman of Travelers United, is a member of the DOT Advisory Committee for Aviation Consumer Protections and has testified before both houses of Congress about aviation consolidation, price transparency and security. His organization advocates for the entire spectrum of travelers. Paul Hudson, a leading advocate for airline passenger rights and interests for over 20 years, represents the public on the air safety regulation matters before the FAA, and has testified many times before Congress on aviation consumer, security and safety issues. airfares. We should not be ignored. After all, it is the consumers that keep the aviation system funded. Passengers pay virtually all taxes that fund airports, the Department of Transportation, air traffic control systems, airport operation and construction, immigration controls and agricultural inspections. 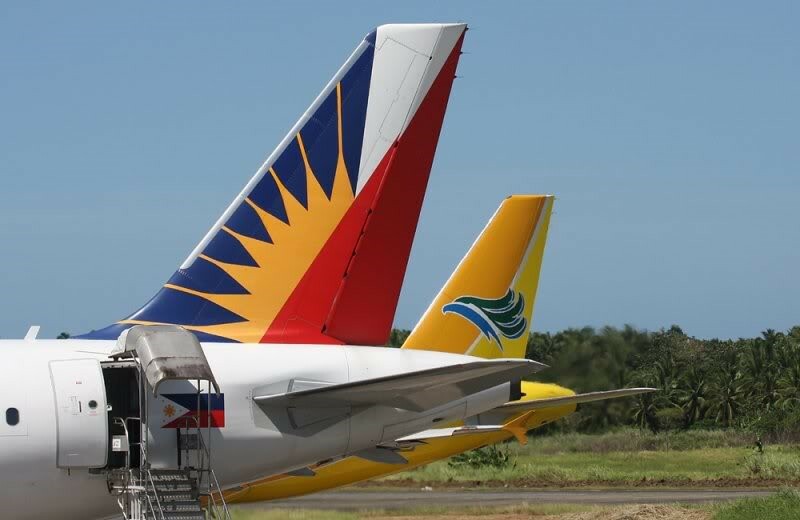 Philippine Airlines and Cebu Pacific removed fuel surcharges from their domestic and int’l tickets following a directive from their Civil Aeronautics Board in early Jan. Most airlines are paying NO CORPORATE TAXES or excise taxes. * They are excused from paying their corporate income taxes by virtue of large loss carry-forwards and don’t expect to pay income taxes for around two years. * User fees that support the aviation system are paid for exclusively by passengers, the users. *Airports are funded with municipal bonds and through passenger facility taxes – all paid for by consumers and passengers. Some airline CEOs, specifically Richard Anderson, CEO of Delta Air Lines, have clearly said that passengers will pay any tax increases in the future. The US needs to open up its domestic market to foreign airlines. Overall airline complaints to the DOT rose 30 percent over the past five years, according to an analysis by US PIRG, a consumer advocacy group headquartered in Washington. In the early 20th century, when airlines carried only mail, they were exempted from state laws protecting consumers in almost all retail transactions, and remain exempt today. The federal government regulated airlines until 1978, when it handed over control of fares, routes, and service standards (though not safety) to the industry to encourage competition and lower fares. and more people flying. But within the last decade, mergers have allowed four airlines – United, American, Southwest, and Delta – to control 85 percent of US flights, leaving most consumers with few options and airlines with little incentive to outperform the competition. The system also provides little incentive for the federal government to change the rules. Revenue from baggage and reservation change fees totaled $6 billion in 2013, and are up 20 percent since 2009. In cases of lost, damaged, or delayed luggage, the DOT requires a maximum of $3,400 reimbursement per passenger. 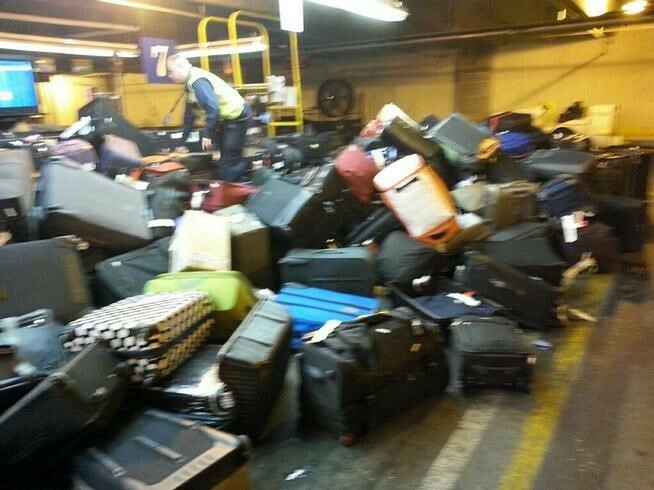 Airlines that lose your luggage also must reimburse baggage fees. 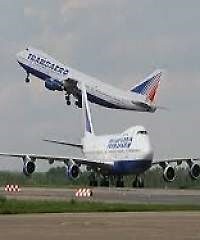 After heavily publicized incidents of passengers sitting for hours on grounded planes without food, water, working toilets, or information, FlyersRights pushed the DOT to add rules in 2009 that limited tarmac delays to no more than three hours before the airline must let passengers off the plane. It imposes fines on airlines that exceed this limit. 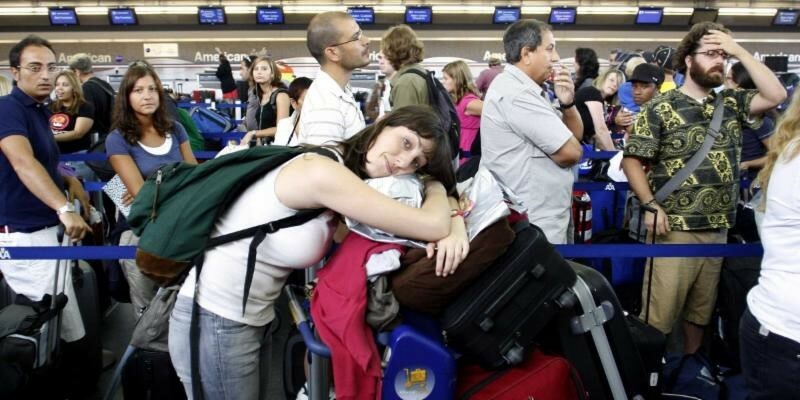 Within two hours, airlines must provide food, water, access to a toilet, and medical attention if needed. They also must update passengers on the status and reason for the delay every 30 minutes. As far as flight delays or cancellations at the airport – the biggest source of complaints from passengers – the DOT does not require airlines to compensate passengers. ■ No compensation if the airline arranges transportation that gets you to your destination within an hour of the original time. ■ 200 percent of your one-way fare, up to $650, if the airline gets you to your destination within one to two hours of the original time. ■ 400 percent of your one-way fare, up to $1,300, if it takes more than two hours for the airline to get you to your final destination, or doesn’t offer alternative transportation. But these are modest measures, consumer advocates say, and much more needs to be done to protect passengers and improve the flying experience. FlyersRights is pushing for a passengers’ bill of rights that would expand and clearly define consume protections. Among the goals: require airlines to compensate passengers for delays and cancellations, as is done in Europe. In the United States, we’ve come to accept that flying is torturous. But we shouldn’t. Complain to the Transportation Department. Support FlyersRights’ lobbying efforts to expand protections for air travelers.